Please feel free to contact us or pop into our store today to find the perfect antique gift or just spoil yourself with a valuable treasure. Our friendly staff look forward to welcoming you to our store and being of service to you. 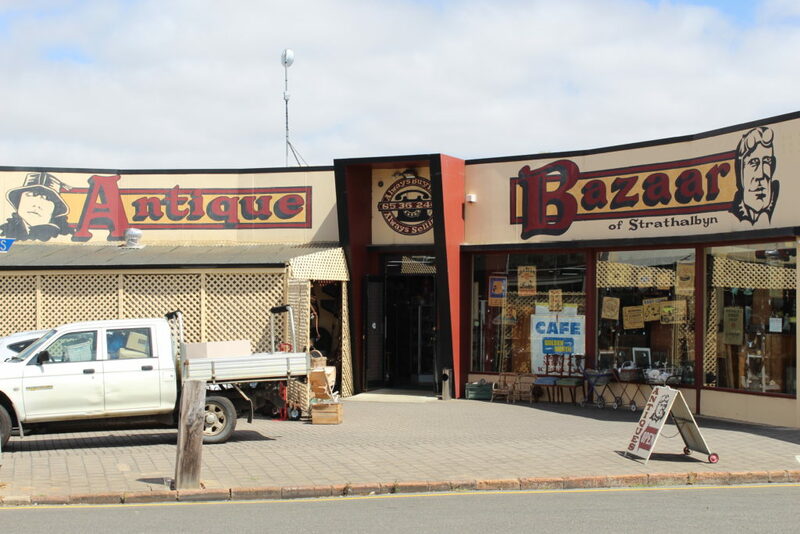 Contact Us at Antique Bazaar of Strathalbyn, South Australia’s premier country Antique Market, only a 45 minute drive from Adelaide.